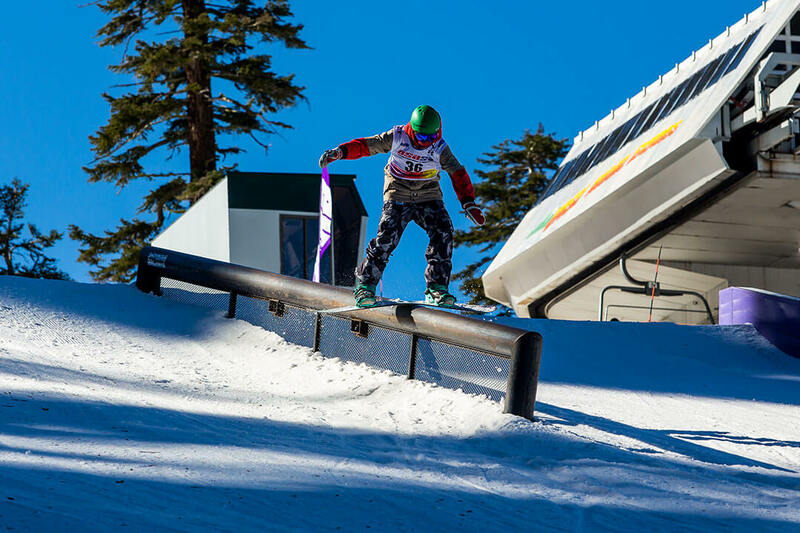 The USASA South Shore Series kicks off with an evening rail jam that is open to all ages! The event will be held near the Solstice Plaza. Registration will be held on the Solstice Plaza from 8:00 - 9:00 am with the rail jam at 10:30 am , followed by awards and raffel at 3:00 - 3:30 pm.